Check out this building located in a vital area in Tubli. Sprawling over an area of 342.7 square meters, this building comprises of 5 three-bedroom apartments and 4 two-bedroom apartments. 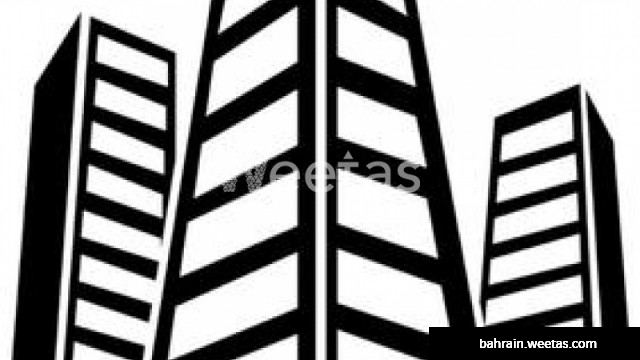 The building is for sale with Weetas Real Estate for 330,000 BHD. There are 2 related properties that you might be interested in.